During this most wonderful time of the year, it’s easy to forget about how important our own self-care should be. Sometimes the beauty of giving to others is overshadowed by the stress of crazy highway traffic, mall shopping, and finding the perfect gift for that one special person. But practicing self-care doesn’t have to be an expensive massage at a five-star hotel. Rather, a spa-like retreat is the most attainable luxury this holiday season with our Well-Being Bath & Shower Retreat. No daily ritual is more important than a warm bath or invigorating shower experience. This cleansing routine is key to keeping your skin bright, healthy, and free of pore-clogging enemies. It’s essential to wash with a cleanser that won’t strip skin of moisture and much needed vitamins in the winter. 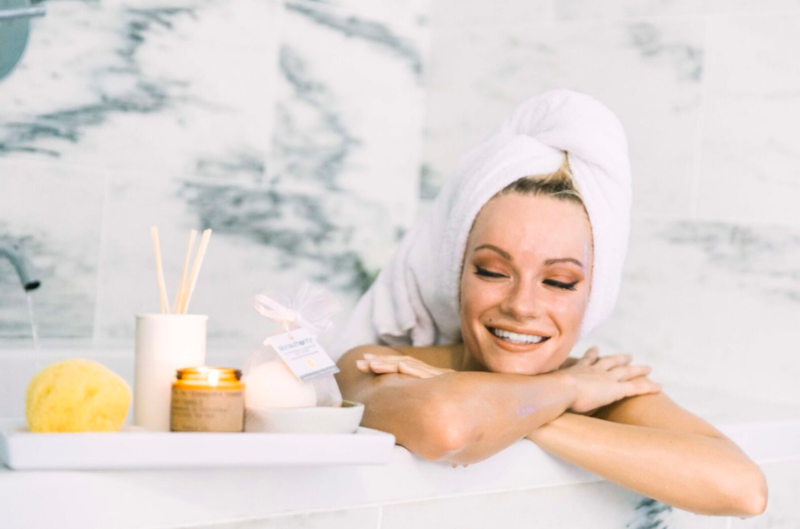 Our Well-Being Bath & Shower Retreat provides non-irritating cleansing action that not only hydrates skin all-over, but will calm breakouts and leave skin silky smooth. This charming gift for your skin is the ultimate in-home relaxation treatment. Our Well-Being Bath & Shower Retreat will have you feeling zen in no time. 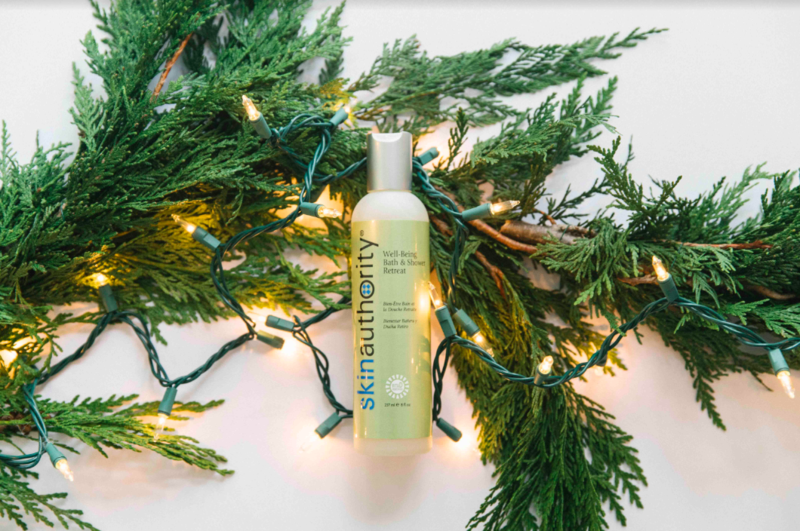 Lift your spirits and relax the body with this harmonious blend of mint, citrus, and subtle pine aromas. Simply pour 3-4 capfuls in bath or use a loofa in shower for a revamped shower experience. Inhale the citrus- mossy scented essential oils and feel the release. The Well-Being Bath & Shower Retreat acts as a leave-on barrier, infusing moisture to lock in hydration for your skin even after bathing. A little goes a long way and it is specially formulated to address dry, dehydrated skin while building and protecting the moisture barrier. Your skin is complex, but your regimen doesn’t have to be with our Well-Being Bath & Shower Retreat! This entry was posted in Healthy Lifestyle, Skin Care Essentials, Uncategorized by Maurice Voce. Bookmark the permalink.